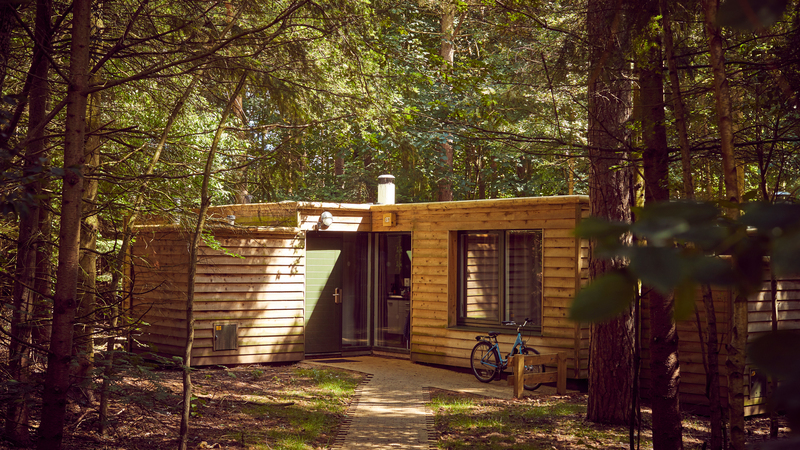 As part of a 2 year contract with Center Parcs, we have refurbished their Woodland Lodges at Sherwood Forest, inside and out. 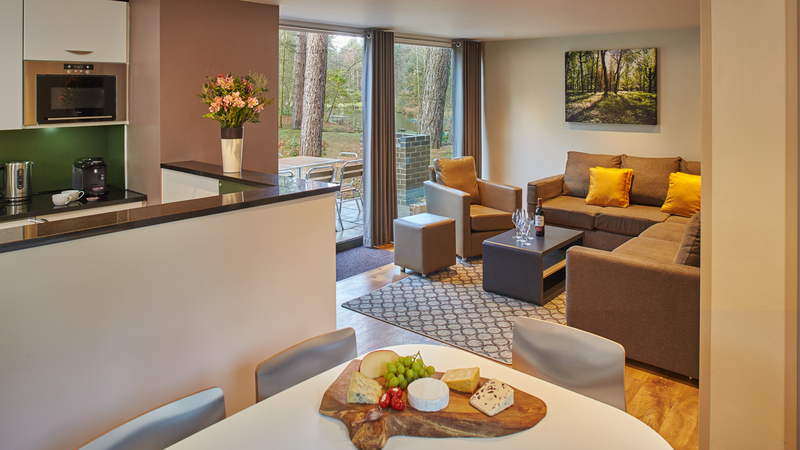 Having worked with Center Parcs for over 25 years, CLC were chosen to work alongside the team at Sherwood Forest on the next scheme of lodge refurbishment. The scheme included redecoration, internal refurbishment including kitchen and bathroom upgrades, heating upgrades, tiling, roofing, cladding and electrical infrastructure. Working over a period of 16 weeks, our operatives were kept to a strict schedule and maintained a high quality of work throughout. 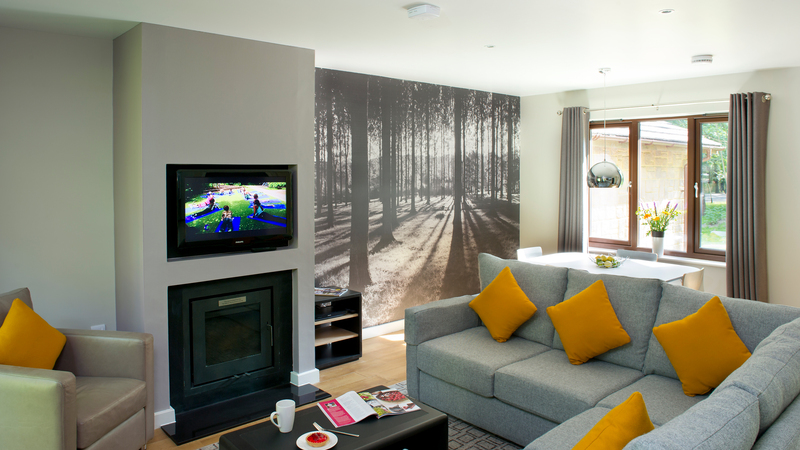 With over 2.1 million people visiting Center Parcs villages each year, it is important that the lodges remain at a high standard. Sherwood Forest was due a refurbishment and upgrade. We recently partnered with them to refurbish the accomodation aspects of the park as part of a ongoing refubishment programme. lodges, tiling, heating, decorating. External works were also required which included roofing, cladding and block paving. Over a period of 16 weeks, our team of operatives worked tirelessly, painting and upgrading to refresh the lodge interiors. Whilst the project was being completed, the client requested that the works were kept out of view so their guests could enjoy their woodland surroundings. We installed heras fence panels around the sites we were working on, fitted with camouflage netting. In total, we used over 1000 linear metres of the netting so the panelling blended in with the forest surroundings. We also assigned a Guest Liaison Officer to walk the perimeter and to speak with guests about the works being carried out. Our biggest challenge was the quick turnaround time and the geography of the site. Sitting within 400 acres of woodland, a total of 125 lodges were programmed for refurbishment. We decided to split the work into 4 sites with a dedicated team at each one. They worked concurrently alongside each other for a period of 4 weeks to ensure the work was completed within the tight time scale. Center Parcs care about the environment and so we wanted to work with them to reduce the impact of our works. We used certified timber, installed energy efficient LED fittings and segregated waste on site for better recycling. We looked at how we could divert waste from landfill and partnered with a specialist recycling firm so we can recycle as many parts of the mattresses as possible. To make the project run smoother, we also worked with our key supply chains to perform ‘Just in Time’ deliveries. This meant we were able to arrange pallet deliveries to site every Tuesday morning so we could drop materials into each lodge. The lodges now have a contemporary, modern feel with luxury facilities including new lighting, heating and furniture. 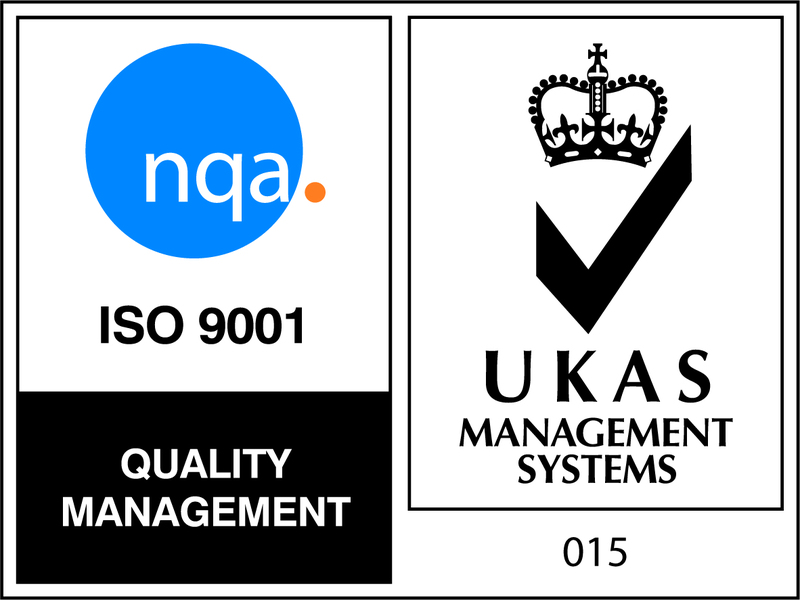 Following our creative innovations, we were able to be efficient but also reduce our environmental impact – much to the delight of the client.